For the millions who log in every day, Warcross isn't just a game -- it's a way of life. 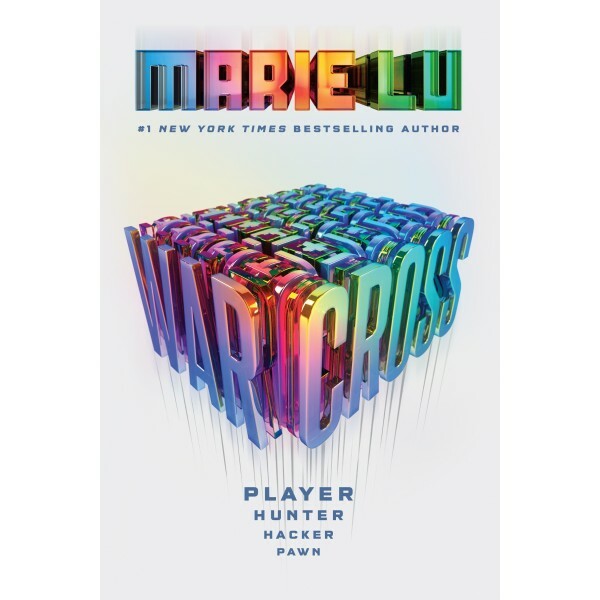 Struggling to make ends meet, teenage hacker Emika Chen works as a bounty hunter, tracking down Warcross players who bet on the game illegally. But the bounty-hunting world is a competitive one, and survival has not been easy. 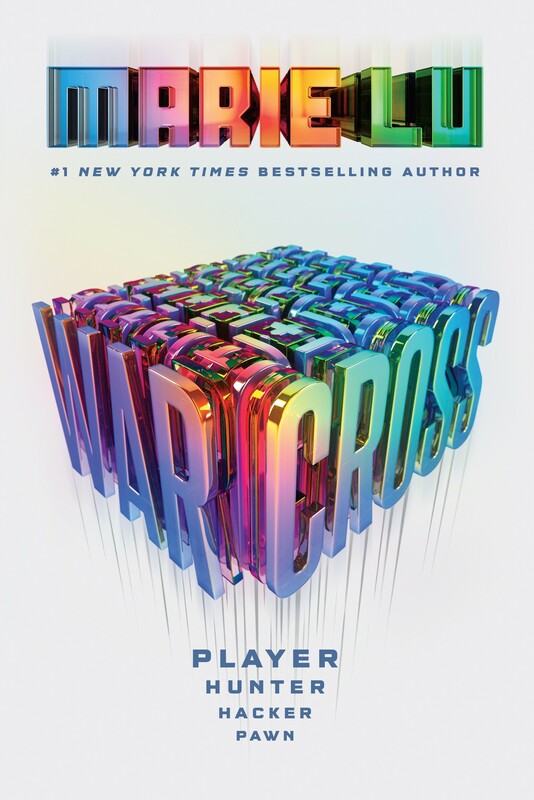 To make some quick cash, Emika takes a risk and hacks into the opening game of the international Warcross Championships -- only to accidentally glitch herself into the action and become an overnight sensation. Convinced she's going to be arrested, Emika is shocked when instead she gets a call from the game's creator, the elusive young billionaire Hideo Tanaka, with an irresistible offer. He needs a spy on the inside of this year's tournament in order to uncover a security problem... and he wants Emika for the job. With no time to lose, Emika's whisked off to Tokyo and thrust into a world of fame and fortune that she's only dreamed of. But soon her investigation uncovers a sinister plot, with major consequences for the entire Warcross empire.